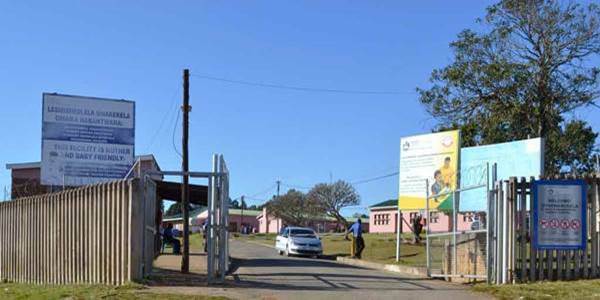 KwaMagwaza hospital is a district hospital situated in the Mtonjaneni municipality (Melmoth), which falls in Uthungulu District. 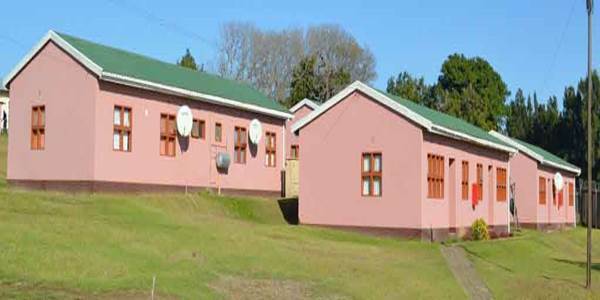 It has 141 authorised beds and has 05 fixed clinics,namely KwaYanguye, Ndundulu, Melmoth, Nogakuka, and Thubalethu Health Post. 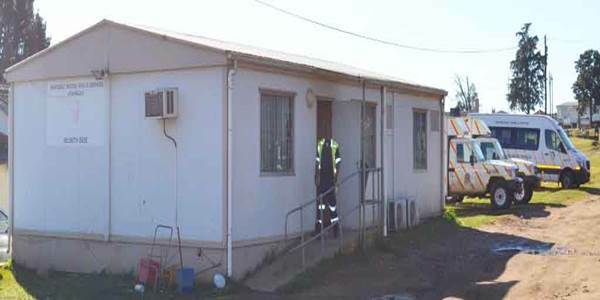 The catchment population is approximately 60 000. 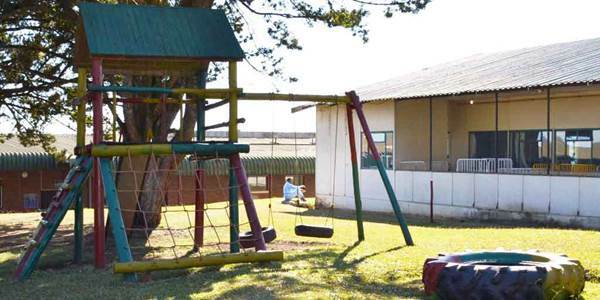 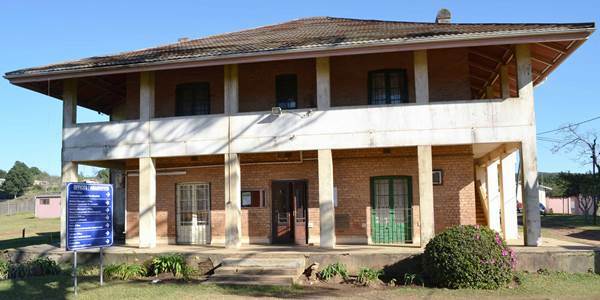 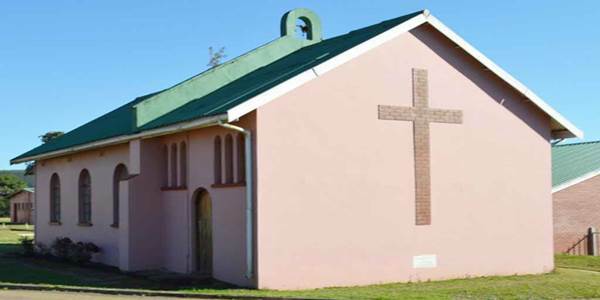 The hospital was taken over by the Department of Health from the Diocese of Zululand on 01 November 2000. 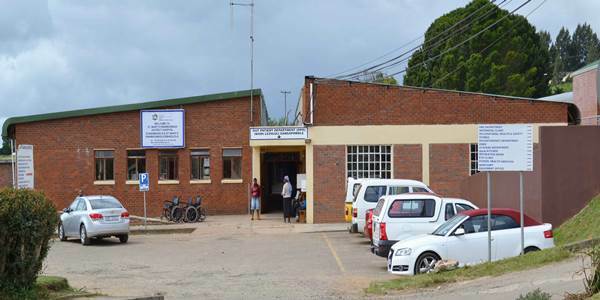 To excel in the provision of optimal comprehensive quality health care service at district level to all persons of Umthonjaneni and throughout UThungulu District. 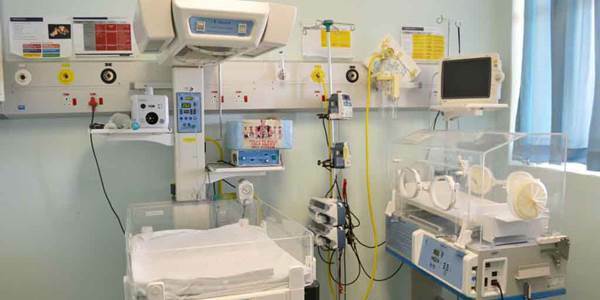 To provide efficient, effective, comprehensive, coordinated, sustainable health services at all levels based on primary health system through District health system to all customers whilst ensuring community involvement.